Cheapest deal I’ve seen available for a tasty gin. I enjoy this stuff with blueberries & ordinary fever tree tonic. My wife gave me some with ginger ale in. It wasn’t bad either. 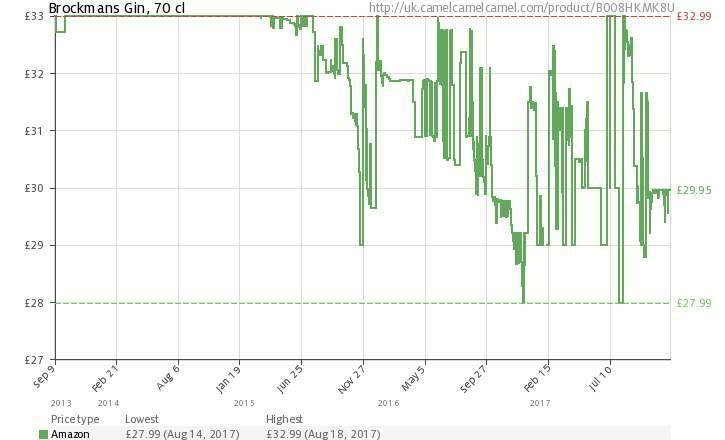 Lowest price rice on the camel too! Shame to have missed out. Great price for a lovely gin! A few other good ones available now on Deal of the day - pick of the bunch has to be Silent Pool at £28.99. We are big fans of this gin and very rarely less than £36 a bottle! Thanks OP, managed to get it early this morning. Can't believe it went so quick!